With the world’s largest percentage of people under the age of 18, the highest concentration of natural resources and a new wave of political reform, Africans on the continent and in the diaspora are reclaiming their place in the world. The vision of the IE Africa Center is to revolutionize the way that African business and culture are taught across higher education institutions, starting with our own. 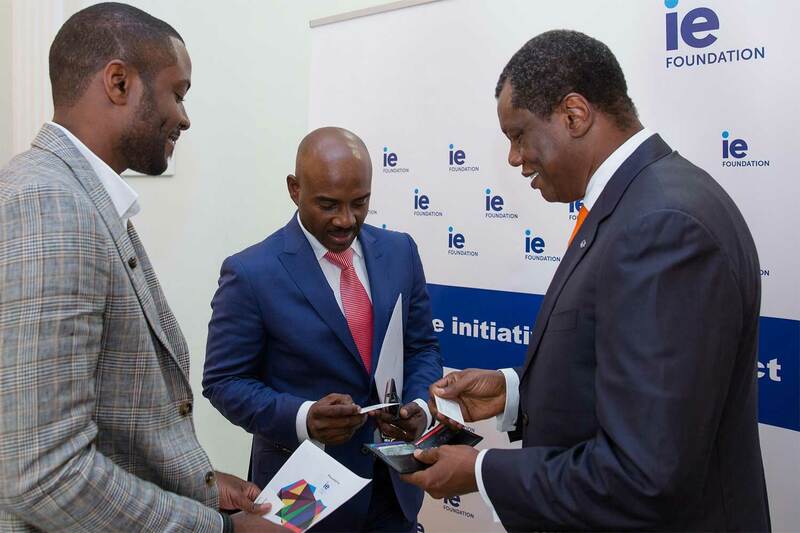 The next generation of leading entrepreneurs, executives and managers will graduate from IE with a truly global perspective that sees Africa and its people as central to modern innovation and inextricable from the future of innovation. 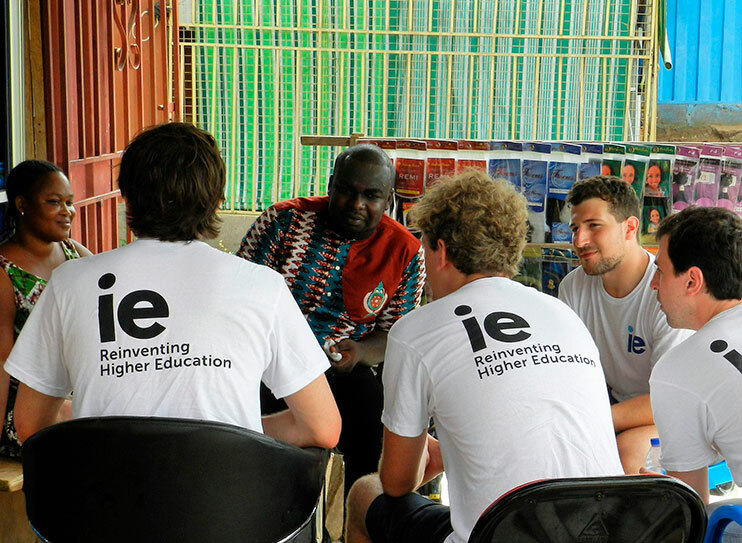 Leveraging a fast growing alumni network on the continent as well as partnerships with private, public and non-profit organizations, IE’s vision is to promote business innovation and social entrepreneurship in Africa through knowledge generation, research and technology. The IE Africa Center partners with African innovators and their institutions on the continent and across the diaspora, to build academic content and research designed to reshape the world. 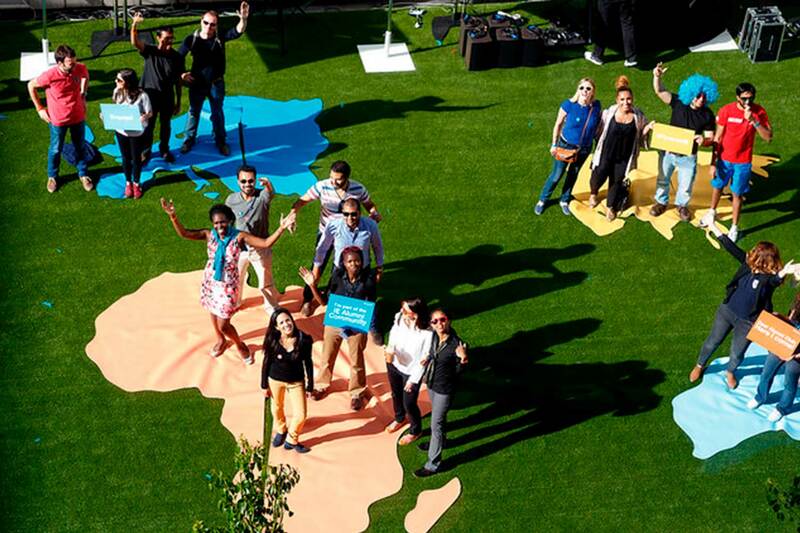 Africa’s leading social innovators and entrepreneurs will be invited for a week long retreat at IE’s 14th century campus in Segovia to connect, create and scale up solutions to some of the world’s most challenging problems. 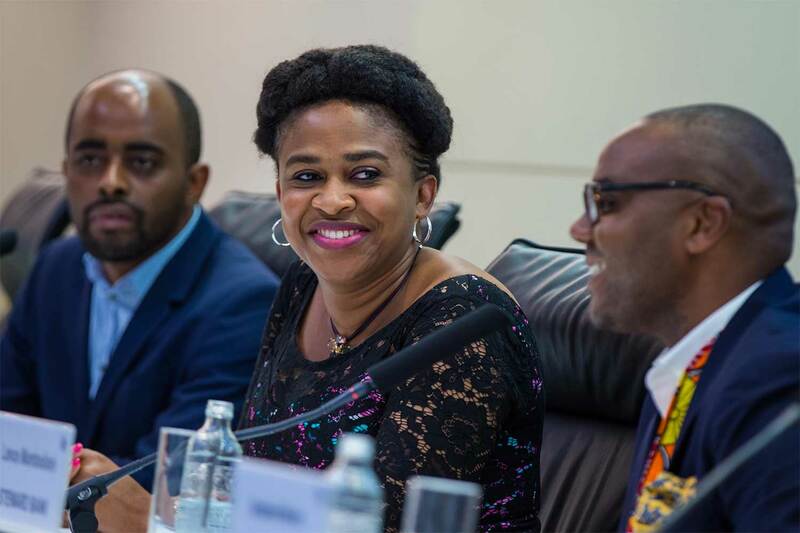 As part of its commitment to gender and diversity, IE In partnership with the Women in Management, Business and Public Service (WIMBIZ) organization in Nigeria, launched the Women on Boards program to prepare female executives in Nigeria for positions on Boards by harnessing their soft and hard skills and unleashing their full potential as leaders. Top female executives and entrepreneurs across different sectors gather together for this three month blended format leadership development program with sessions in Lagos, Nigeria and Madrid. 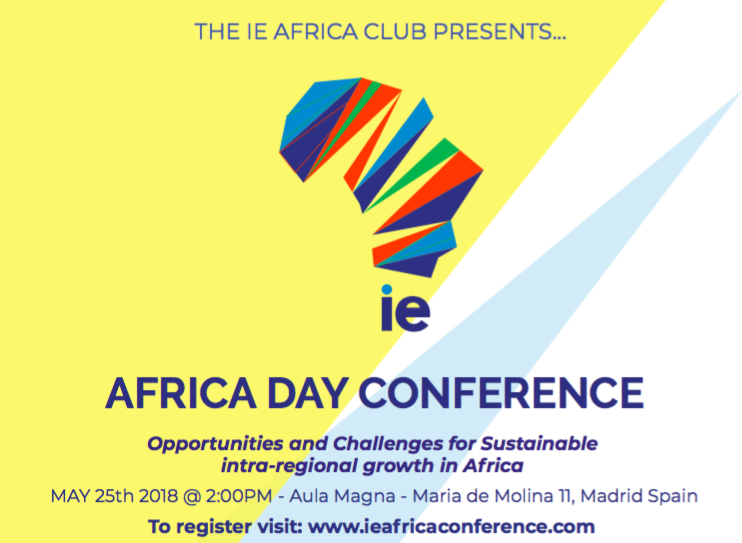 IE organizes, supports and participates in various Africa focused activities in various countries across the continent and on campus in Madrid. On October 18, IE’s Financieros sin Fronteras is hosting an international conference on financial inclusion in Accra, Ghana in collaboration with Ghana Microfinance Institutions Network (Ghamfin) and Microfinance Watch magazine to share research and best practice on microfinance as a tool for financial inclusion. 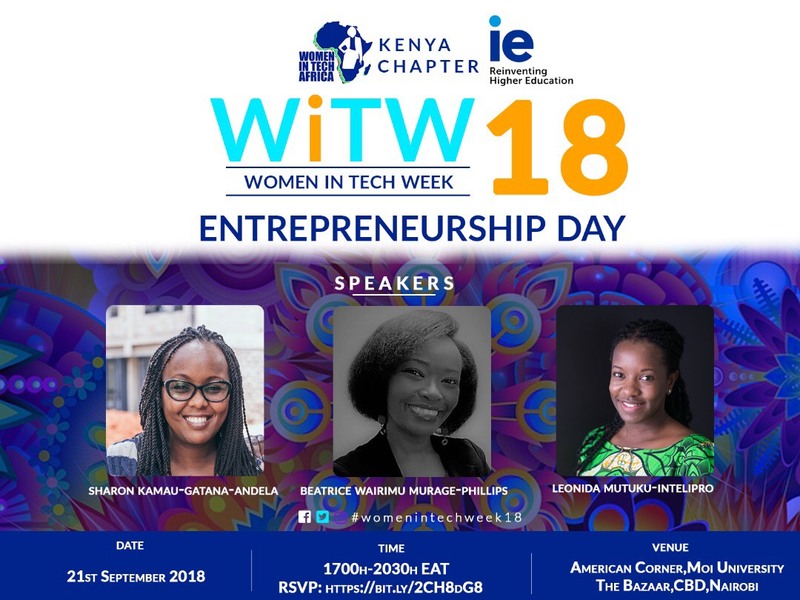 Join IE Alumni Sharon Kamau-Gatana-Andela and Beatrice Wairimu on 21 September 2018 as they speak at Women in Tech Week Entrepreneurship Day, alongside other African women entrepreneurs women coming together to network, share and empower each other and push forward Africa’s technology growth agenda. The conference aims to host relevant discourse on priority areas relevant to the successful integration and prosperity of the continent – such as trade, infrastructure and ICT – their associated targets and expected outcomes over the next few years and indicative strategies to stakeholders. I took the IE Executive Master in Positive Leadership Leadership, overall it was a great programme and even more relevant to the African environment with ever growing challenges of achieving development across all facets. Applying positive psychology may just facilitate a sustainable and more inclusive progress! I had recently been appointed to the Board of Industrial & General Insurance Company and heard about this leadership development course specifically tailored for women like myself. The course balanced all aspects of being a board member including skills like personal-branding and communication skills. It fit very well into my schedule because it was a mixture of online and face-to-face classes both in Lagos and Madrid. My experience at IE was unique, as I had the opportunity to study a "hot topic" in technology (Business Analytics and Big Data), in one of the best graduate schools in the world and at the center of one of the most vibrant cities in Europe. Joining IE is not only about attending classes and seminars, it is also about networking with classmates and professionals from all around the world, joining clubs and organizations that are connected to enterprises in your preferred industry, and creating new opportunities for yourself by developing or joining new projects that are being incubated at the Venture Lab or Area 31.